There are so many things that need to be booked when traveling. And when you are staying away from home for extended periods the list can grow significantly. The folks who built The Snowbird Group have over 30 years experience with spending six or more months at a vacation home. With this experience we have created a range of online services to help you with your time away. 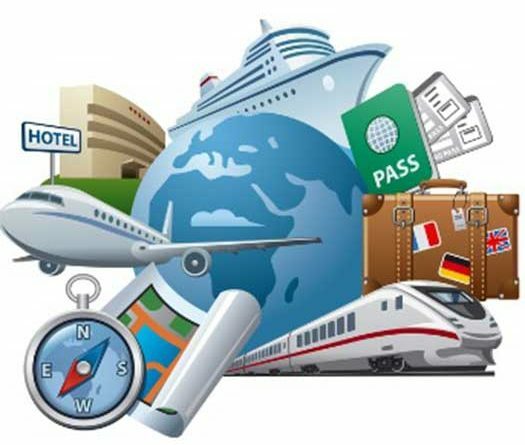 These tools include traditional travel services such as airline, hotel and tour booking. We have also built a site for you to lease your vacation property or find that unique place to call home while away. While you are away maybe you will need to find a service such as a pool cleaner. But you don’t know where to look for a reputable company in your area. We have a Valet service specifically for this. Do you miss that Saturday morning hunt for a treasure from someone’s garage sale? Well we have an online garage sale for you to sell or by that special treasure. Snowbird Health is working to develop partnerships with companies that provide tools to track and manage your health. Copyright © 2019 The Snowbird Group. All rights reserved.